Romance seems to be one of the fastest growing genre's in African and why not? Africa has an amazing backdrop/setting and warm, loving people. It was ROSA con (Romance Writers South Africa) That inspired me to step away form YA and attempt the exciting world of Romance . a signed copy of Infallible and more! 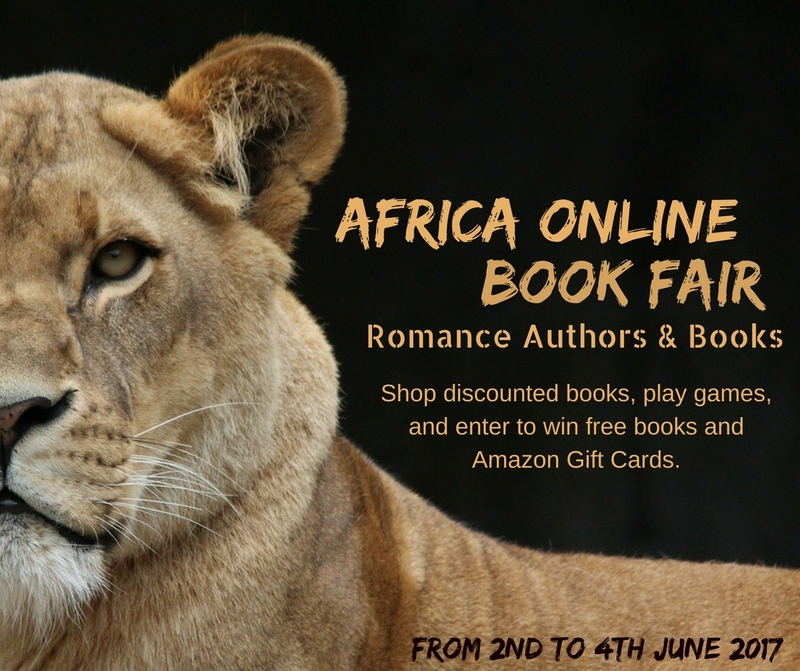 The Africa Online Book Fair: Romance Authors & Books is a weekend event, featuring 13 authors and 1 interview with an aspiring romance author. Each day will have a certain amount of authors that will showcase their books and who they are. All you need to do is go to our Event and click 'Going'. It's that easy! And don't forget to invite your friends! Also join the group if you want updates on future book fairs from us.